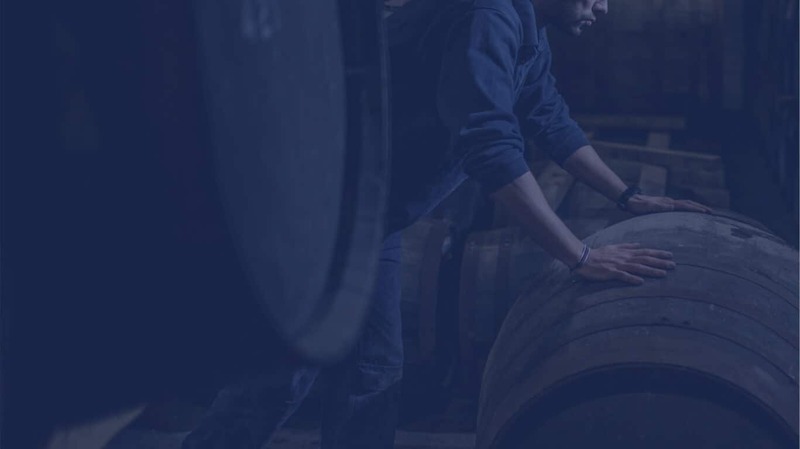 Loch Gorm 2019 will be £69.90 in the UK (70cl, 46% abv) and available from ‘all good whisky shops’. A limited number of bottles will also be released today (Monday 8th April) via our online shop. 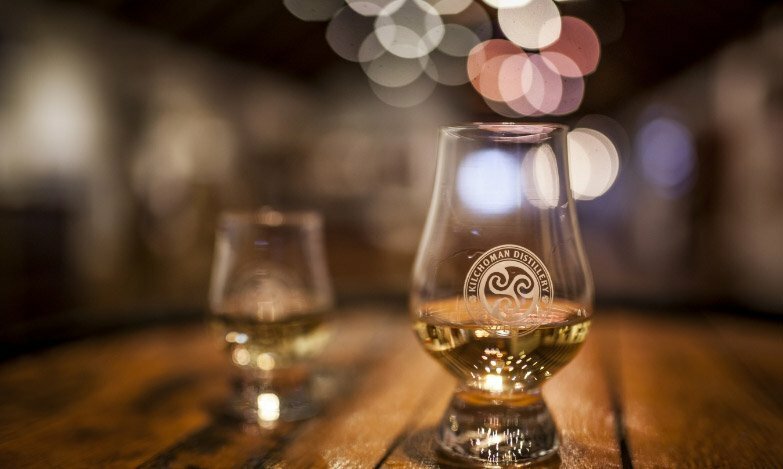 Loch Gorm is expected to hit shelves in Europe by the end of next week and further afield soon after that. 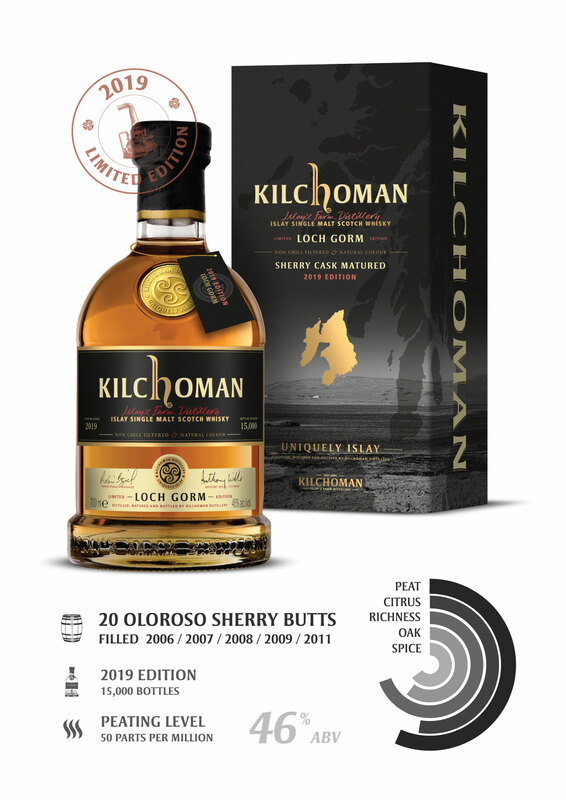 Please drop us an email if you have any questions about where to find this or any other Kilchoman releases.